If you have a faulty commercial gas appliance, we can strip it down and help determine whether it can be repaired or we can replace it for you. 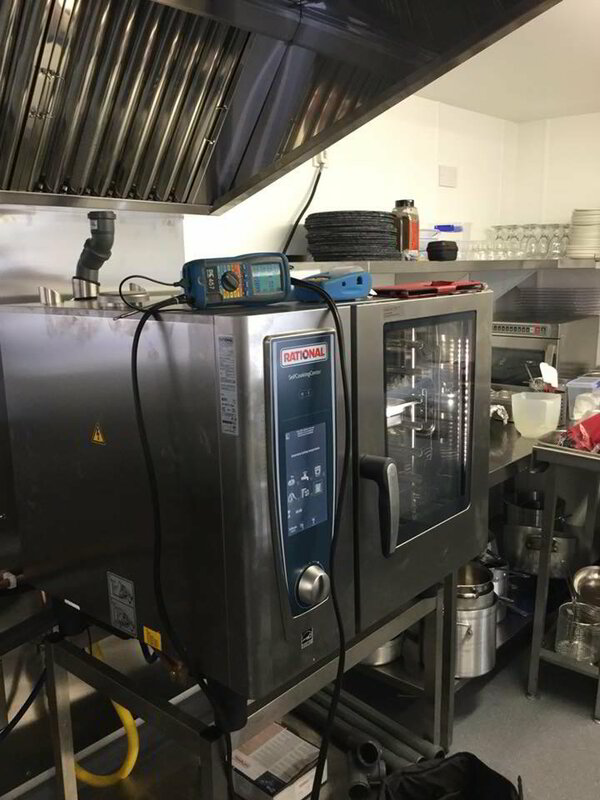 We specialise in installing hotel and restaurant kitchen appliances and also carry out maintenance and annual inspections. Get in touch on 07760 462 322. 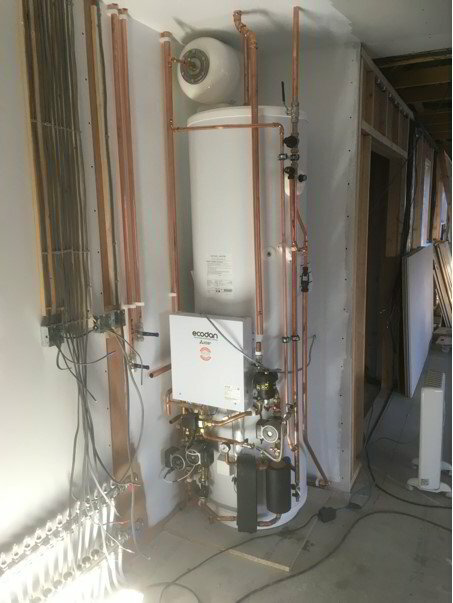 When it comes to proper design for a commercial boiler system, a domestic engineer is the wrong choice. Call Ross on 07760 462 322. 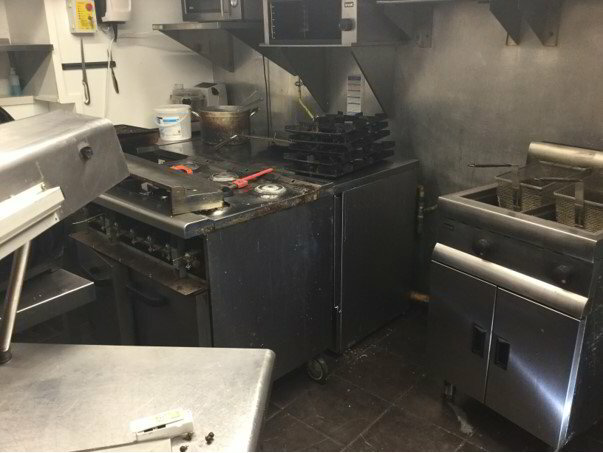 We are fully trained to carry out repairs, maintenance and installation within commercial kitchens. We can recommend, install and test all commercial gas appliances as well as household cookers etc. Safety of your kitchen is of paramount importance - we service and inspect your appliances to keep you safe. Give Ross a call on 07760 462 322 or use our website contact form to arrange a visit. If you need some urgent assistance give Ross a call on 07760 462 322 and he will do his best to get to you quickly. Our aim is to leave you a happy customer so you invite us back when needed and recommend us! Our reputation is growing almost entirely through word of mouth. Read through the following testimonials from some of our many happy clients. "I had no heat or hot water and had been left in the lurch by another boiler servicing company. I called Ross for help and advice. He told me how to get hot water to tide me over until he could get there. He arrived at 7:15 the following morning, identified the problem, completed a temporary fix and had everything up and running by 8:15. Parts were ordered overnight to do the proper repair and he came back the following afternoon to complete the job. Ross talked and texted with me over the course of these two days to gather all the info about the failed pump and also to help me to reset my system and keep it going until he got there. Also texted me the following day to ensure everything was still working! Great response; good communication; lots of effort to ensure I had at least some hot water/ heating until the full repair could be completed - I would highly recommend Ross and Hot Energy Services!" Ross has been amazing! He has installed a new tank and pump to increase the cold water pressure in my home along with a new pressurised hot water system. What Ross maybe didn't fully appreciate is that nothing is ever simple in my 140 year old house! He took time to work through all the problems (none of which were of his making) and didn't leave until the job was completed to his satisfaction. He left everything immaculate, including not only the outside area which had been dug up but all the internal fittings in my linen cupboard. Not only is Ross incredibly knowledgeable and skilled but he is also a logical thinker and an ace detective. He gets to the bottom of a problem and works out the best solution... and all with good humour. I can highly recommend Ross and Hot Energy Services, he is a true professional; extremely knowledgeable and incredibly helpful.... something of a rarity these days!